The Galaxy Fold has some major problems. 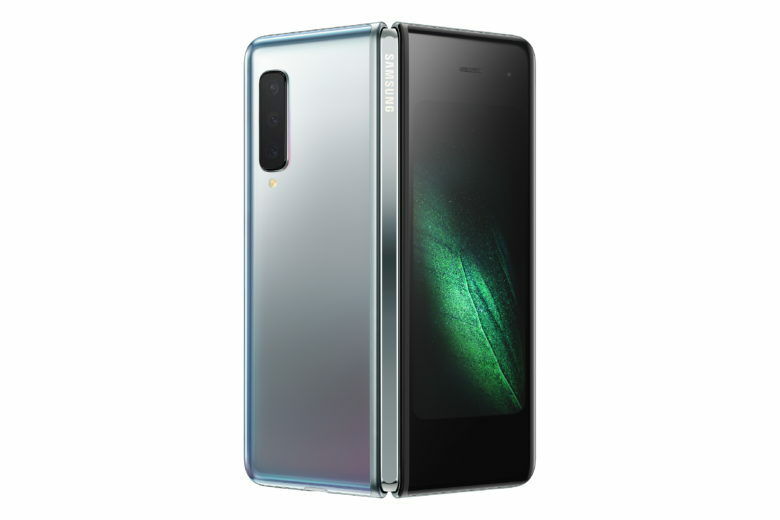 Samsung’s new Galaxy Fold smartphone has a serious problem with its folding display. Multiple early reviewers are reporting that the display has broken after just one or two days of use. It appears that the hinge on some units is defective, causing the screen to be unusable. 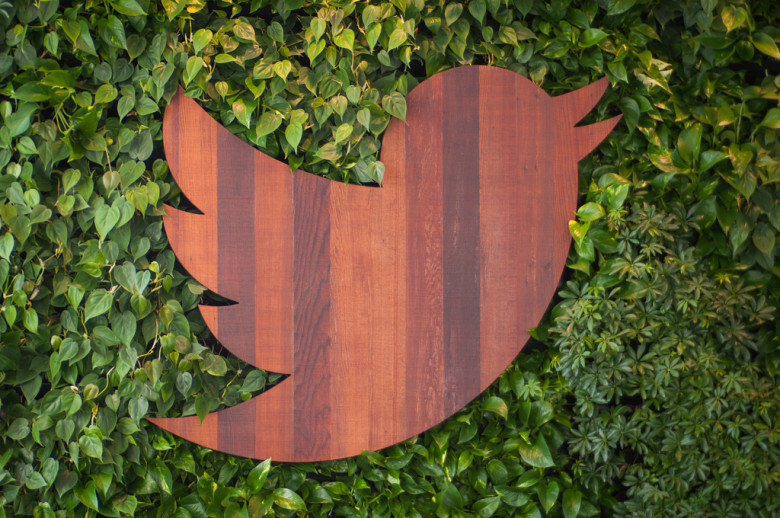 Twitter just made life harder for spammers. Twitter has reduced its limit on the number of people you can follow in one day in an effort to crack down on spammers. It's not easy to get your account back. 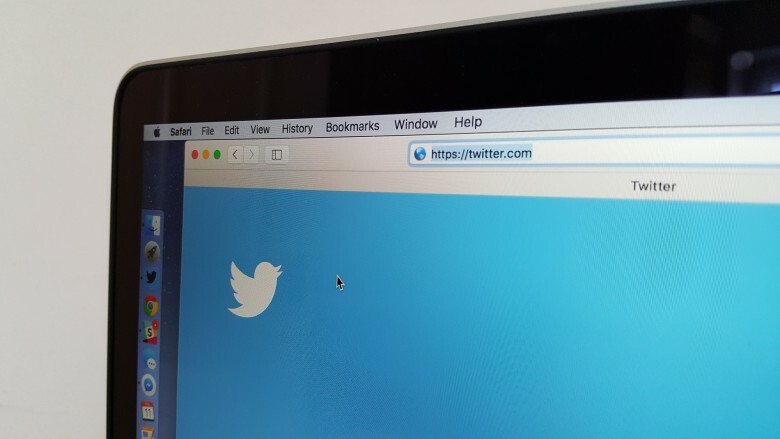 A viral prank is getting some Twitter users locked out of their accounts. 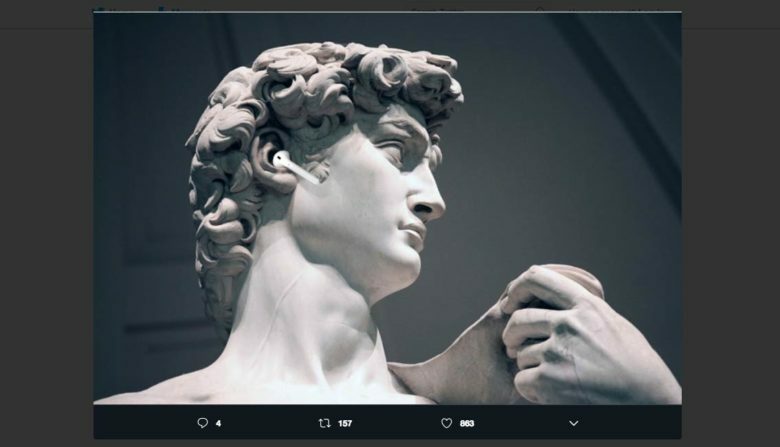 Tweets that promise you’ll receive new color schemes, admin privileges, or even a verified check mark for changing your birthday have been circulating on the platform. But if you fall for the trick, all you will end up with is a Twitter account you can no longer use. Want to delete your tweets? Maybe you don’t like keeping all those years-old opinions hanging around. Or maybe you just don’t like Twitter having so much info on you, all in one place. Or maybe you’re just sick of Twitter and want out, but not without nuking it from orbit before you go. The trouble is, it takes an age to manually delete all your tweets. 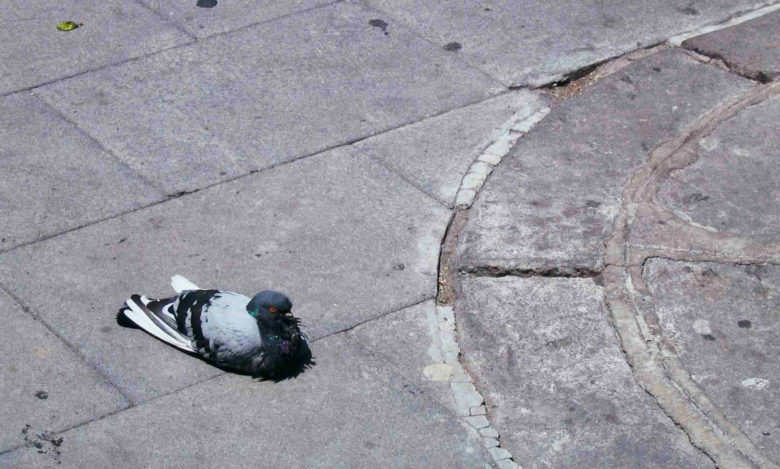 Unless you want to drive yourself crazy, you’ll need to use a third-party tool to do it. While authorizing a third-party service to use your Twitter account might seem a bit scary, if you’re deleting everything anyway, who cares? I picked Cardigan for this how-to, as it seems like the nicest of the tweet deleters. Here’s how to use it. President Donald Trump denied botching the name of Apple CEO Tim Cook, saying he was merely saving time when he called Cook Tim Apple at an advisor meeting last week. Whether it was a slip or intentional, Twitter let out a collective guffaw as a videotape of Trump’s bumble went viral. Cook had some fun, too, changing his Twitter handle to “Tim ” the day after the meeting. Apple CEO Tim Cook’s appearance alongside President Donald Trump was supposed to be a big moment to tout the work done by the American Workforce Policy Advisory Board. Instead, everyone’s been talking about it because of an enormous blunder made by Trump. 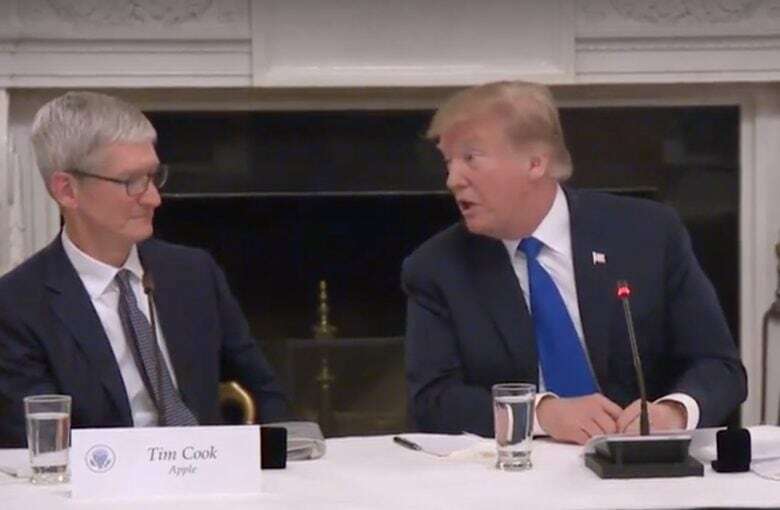 While praising Cook, Trump thanked “Tim Apple” for the company’s big investments in America. Of course, Twitter had a field day at Trump’s expense, busting out an endless stream of memes making fun of the gaffe. Cook himself had a brilliant reply and changed his Twitter bio name to “Tim ” after the meeting. Check out some of these other hilarious responses to Trump’s faux pas. 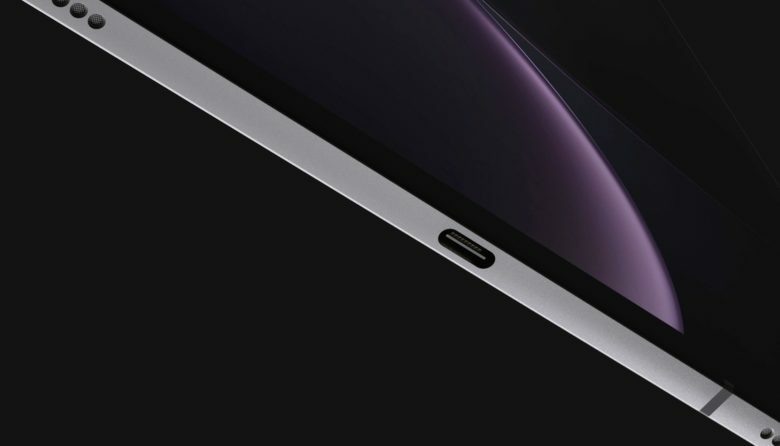 The object of his ire, the iPad Pro's USB-C port. Billionaires are just like the rest of us: they put their pants on one leg at a time and rage when Apple changes charging ports on its devices. Anand Mahindra, CEO of Mahindra Group, aired his beef on Twitter with having to carry different chargers for his iPhone and new iPad Pro. 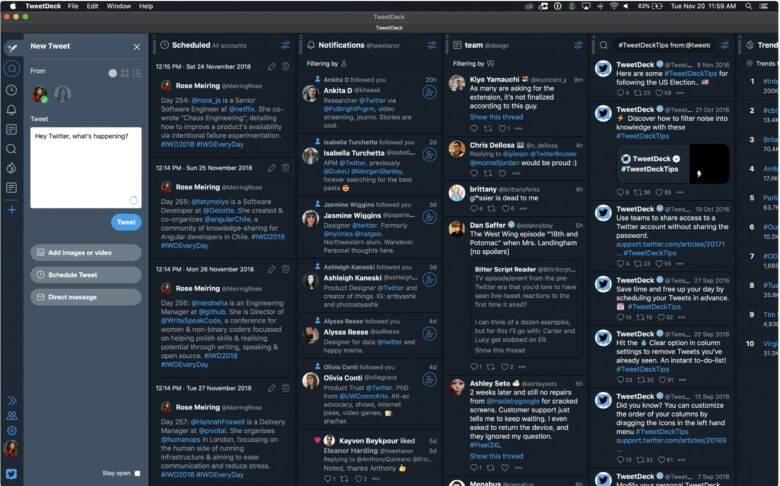 TweetDeck 3.10 is available now. Huawei hopes to put a stop to marketing mishaps. 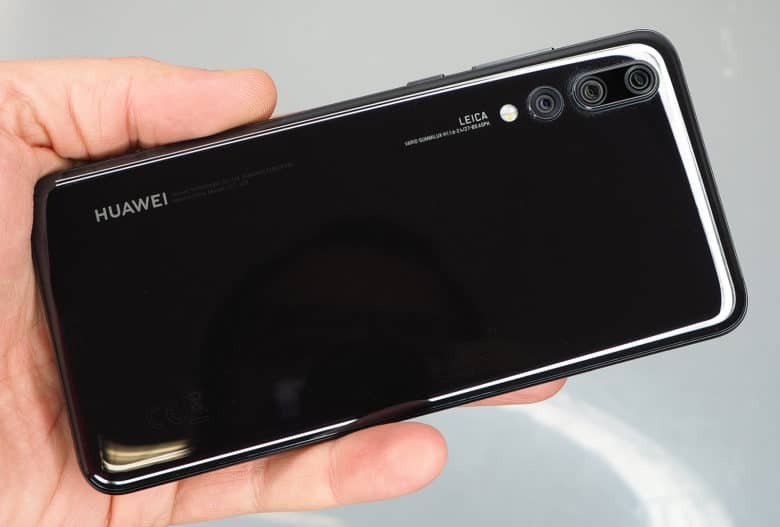 Huawei has demoted two employees over a Twitter update sent from an iPhone. The New Year message, which has since been deleted, was mocked for being published “via Twitter for iPhone.” But Huawei isn’t the only smartphone maker that’s been caught using a rival’s devices.